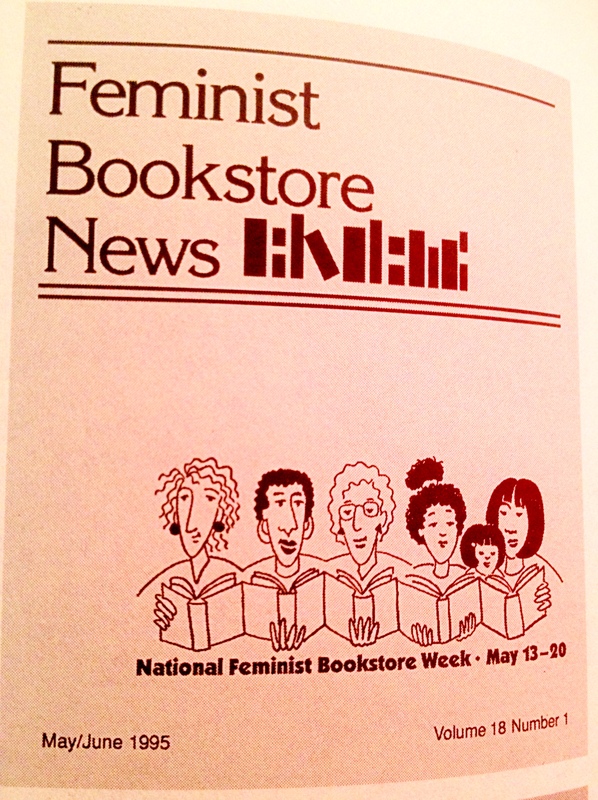 The Feminist Bookstore Movement – loudlatinlaughing – Euge! Euge! Kristen Hogan’s well researched book took many years to complete, her interviews with bookwomen conducted between 2003-2008, she finally begins transcribing tapes in 2014. 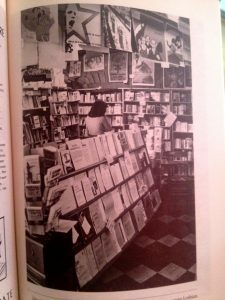 At the heart of the book is the importance of Feminist Bookstore News, a publication Carol Seajay guided from the Bay Area to collect voices and foment conversation among the bookstores. It contained a list of feminist bookstores that was leveraged for collective bargaining with publishers. They would band together to badger publishers to keep certain books in print, and by making an impressively large order, show the significance of the works they were ordering. 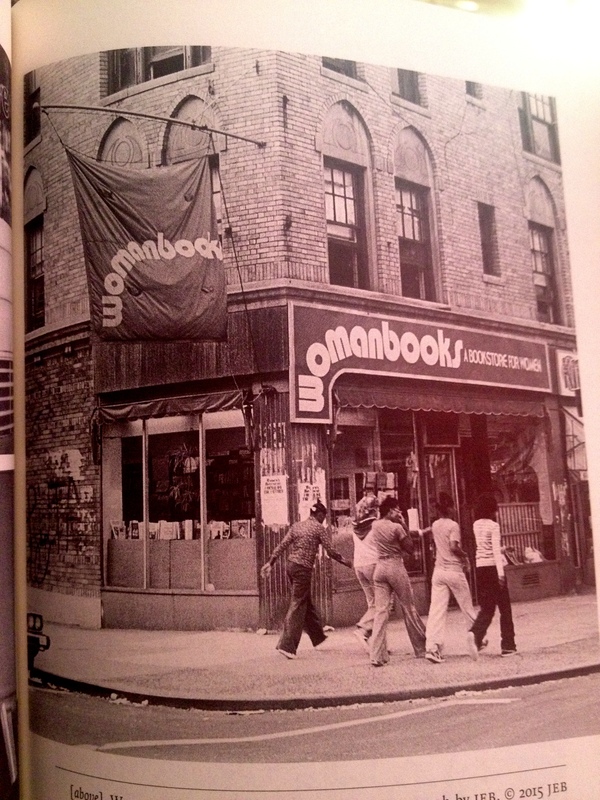 Feminist bookstores played an important role in the community providing a space for women to gather and share ideas, shelves filled with information and a supportive network. Oakland-based ICI (Information Center Incorporate: A Woman’s Place) was one of the first, laying out their belief that they stocked their store full of material they thought women should see in one place all together rather than caring how well the books sold. Seajay worked at the Oakland store and got tired of her long commute from SF, opening up Old Wives’ Tales at 532 Valencia Street in San Francisco in 1976 (moving to 1009 Valencia in 1979). 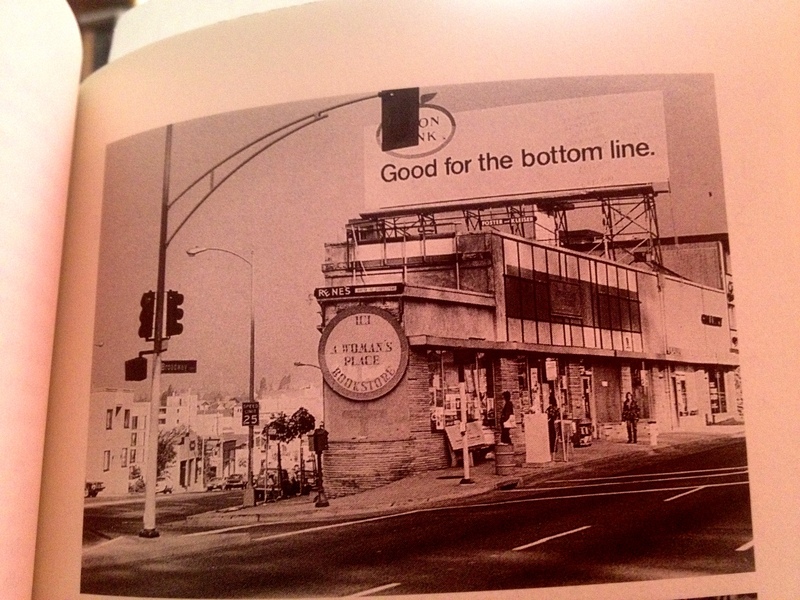 From the start, the bookwomen were square pegs in the round hole of the book industry. Traditional publishers expected to receive some percentage of the books back as returns, and for that they got a bigger piece of the revenue. 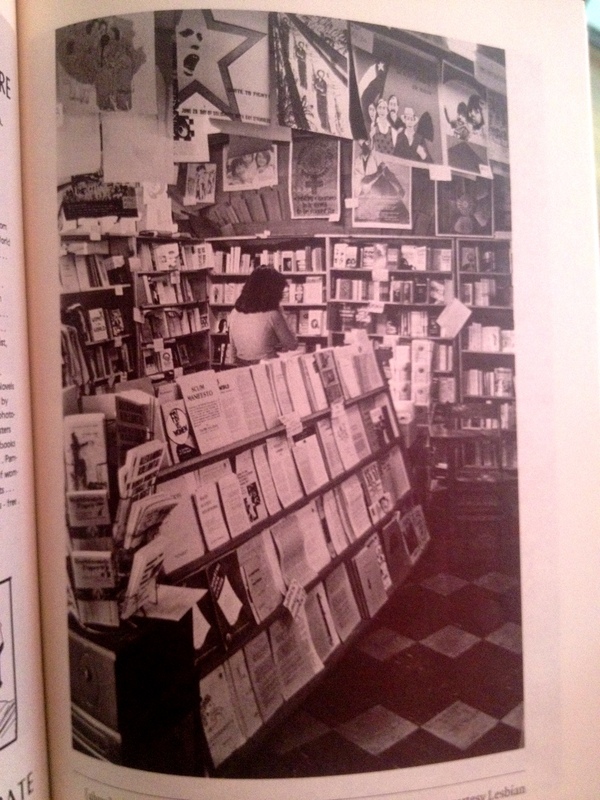 Feminist bookstores had no interest in how well a book sold, wanting to keep their shelves stocked with the titles that were important. Not needing the return service, they felt they deserved a better percentage of the split of list price. 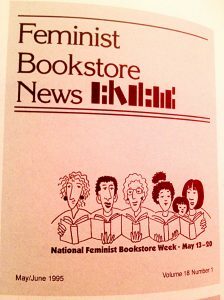 Feminist bookstores also gave a percentage of the book sales for remainders back to the author; usually remaindered books generate zero royalties for the author, but the bookstores felt this was unfair. There was a conscious effort to be inclusive from the very start. 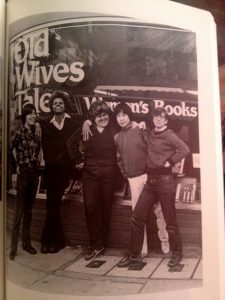 Old Wives’ Tales hired new staff and reported that they “chose to interview women who were disabled, third world and/or had bookstore experience.” This is where Pell gets hired, a black craftwoman from the Northeast who worked at the Bay Area Federal Feminist Credit Union (??!) before joining the store. 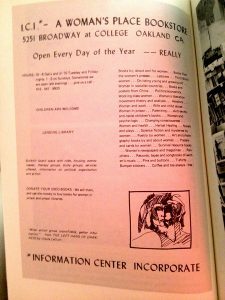 Their other hire, Jesse Miller had worked with the SF Women’s Switchboard “sharing information across the lines” and with Mothertongue Feminist Theatre Collective. Some of the bookstores on the list are still around: Bloodroot (Bridgeport, Connecticut), BookWoman (Austin), Charis (Atlanta), Herland Sister Resources (Oklahoma City), In Other Words (Portland, OR), Room of One’s Own (Madison, WI), Wild Iris (Gainsville, FL), and Women & Children First (Chicago). Chain stores spelled the doom of the independents, with illegal discounts granted to those chains from the publishers, which were fought in court in the 1990s. Differences in how the stores dealt with race also tore some stores apart, with Oakland’s ICI locking out four of its troublesome members who were trying to address racism. 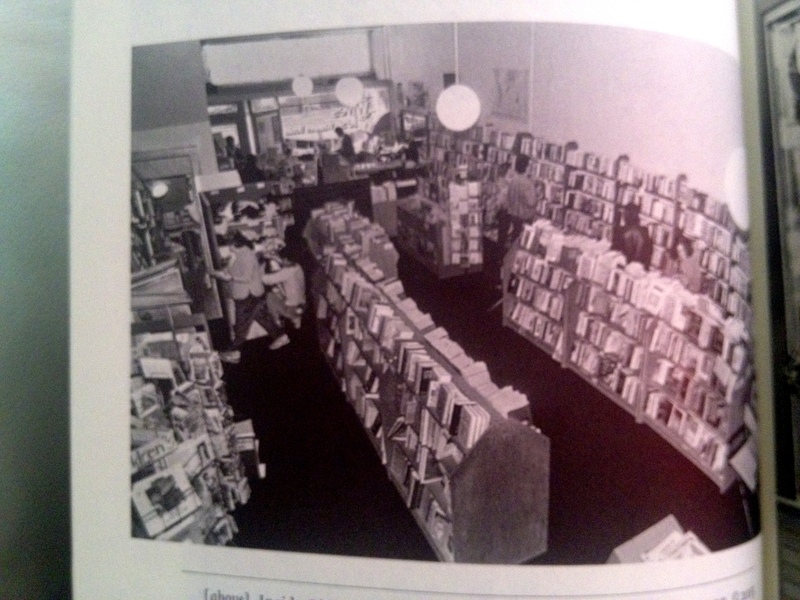 This lockout led to the removal of those who did the locking out, and the store closed two years later in 1985 (was located on Broadway at College). 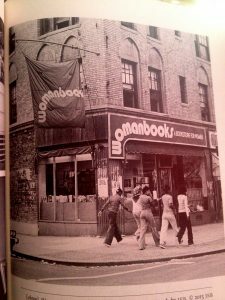 In 1999, Minneapolis-based feminist bookstore Amazon (founded 1970) sued Amazon.com for trademark infringement, a lawsuit that lasted over a year and drained the independent bookstore’s coffers. The feminists were asked questions on the stand by Amazon.com lawyers about their sexual orientation. They settle out of court, but the feminists end up on the losing end, not able to sustain the lengthy battle and giving up the rights to be called Amazon alone. Hogan goes on to describe how Amazon.com has eviscerated the publishing industry, specifically holding small presses hostage for enormous discounts.